would not be complete without singing! 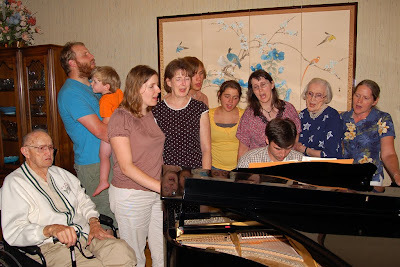 I've always dreamed of having family gatherings around the piano. Looks like so much fun!